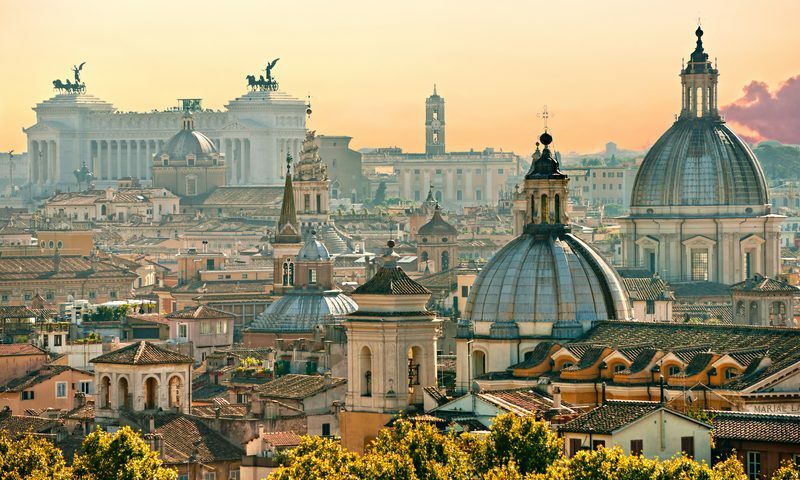 Italy is famous for lots of things such as the Colosseum and the Leaning Tower of Pisa and is also known for great foods like pasta, risotto, and pizza. 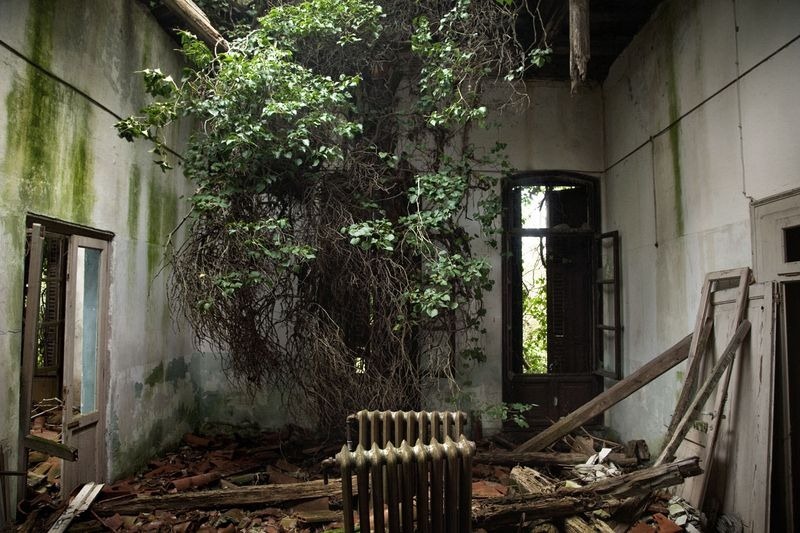 Despite being a beautiful country with lots of architecture and scenic views to be in love with, it is also home to the haunted Poveglia, Island. A lot of nightmare-ish things reportedly took place here and a lot have dared to experience paranormal events there. 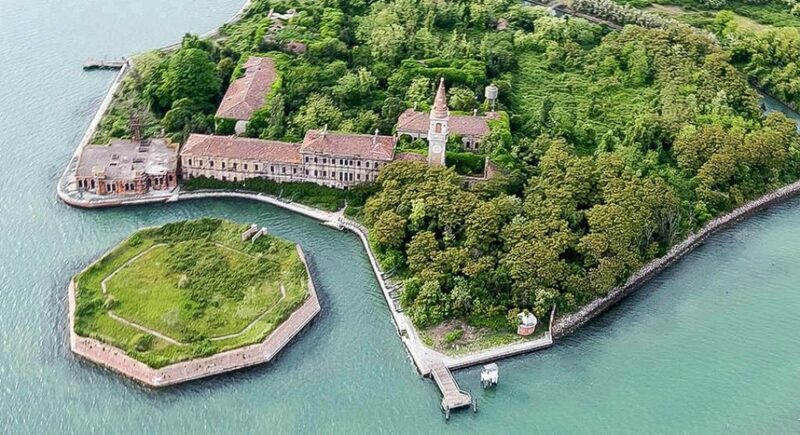 Poveglia Island is one of the 166 islets in the Venice Lagoon. The island is dubbed as the “island of ghosts” because reportedly, tens of thousands of people died there. The earliest time that the Poveglia Island was mentioned in writing was in the fifth century and it was initially a safe haven for people when the Roman Empire started to weaken. But even before that, a lot of people sought refuge in the island to live quiet lives. By 1576 through 1630, during the Bubonic Plague, Poveglia Island was used as a dumping ground for the bodies of those infected. 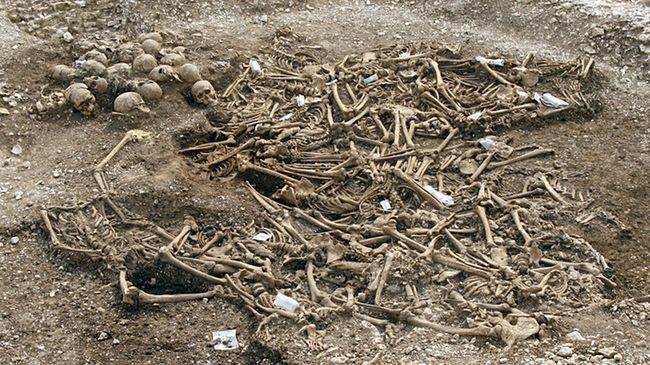 The decision came after the officials believed that separating the healthy citizens from the sick and the dead victims of the plague would lessen the number of deaths. Before the island became a dumping ground, the officials then made large burial pits in the city for those who died. However, it soon became too small for the number of bodies dumped there. 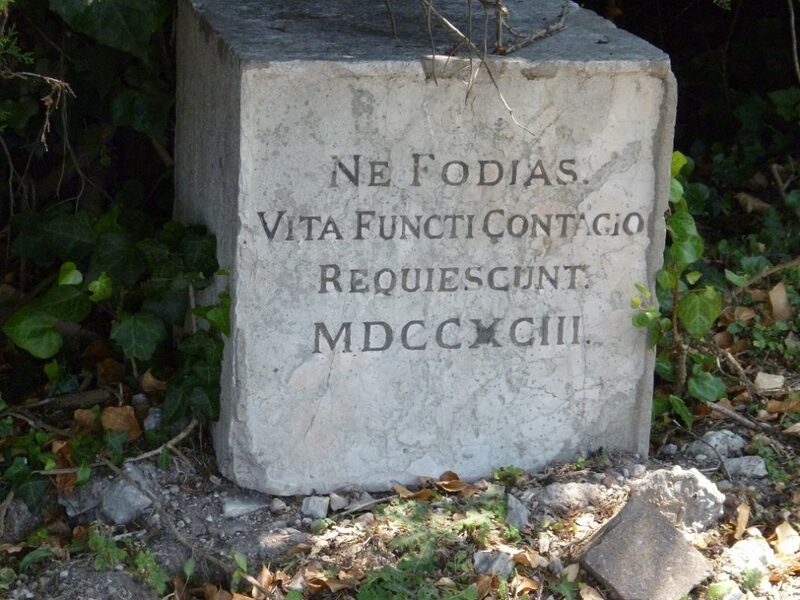 The officials later made more burial pits and quarantine areas in the islands like Poveglia. The number of people and dead bodies taken to the islands continued to increase because even those who showed mild symptoms were taken away from their families to the island. 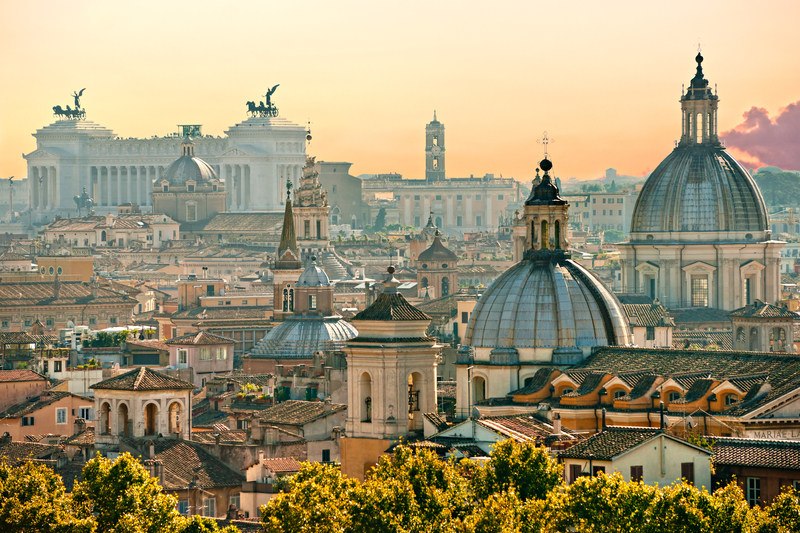 By 1777, it became a checkpoint for boats or ships entering Venice. However, it later became a quarantine area for 10 years again after some of the ships had people with plague on board. During the 20th century, the government decided to make the island as a place for the mentally ill. Although it was an institution for such kind of people, the horror stories did not stop there because many claimed that there were experiments made on these mentally ill patients and they were also tortured. Allegedly, the doctor committed suicide because he wanted to escape accountability over the inhumane experimentations they did. This came after the doctor was reportedly haunted by the spirits of those people he tortured. Because of such hauntings, the doctor thought he would resort to suicide. Other versions claim that the doctor was pushed by some source off the tower of the institution. Another claimed that a nurse saw the doctor survive the fall but something choked the doctor to death. More on the alleged tortures and experiments made on these mentally ill patients, stories say that the doctor performed lobotomy, a surgical operation involving incision into the prefrontal lobe of the brain, because the doctor, and other doctors in different parts of the world, believed it would cure mental illness. The doctor reportedly performed lobotomy on patients by using a hammer, chisel, drills, or other pointy objects without any anesthesia. The screams of these patients are reportedly heard at the Poveglia Island to this day. By 1968, the patients and the staff were removed from the island. 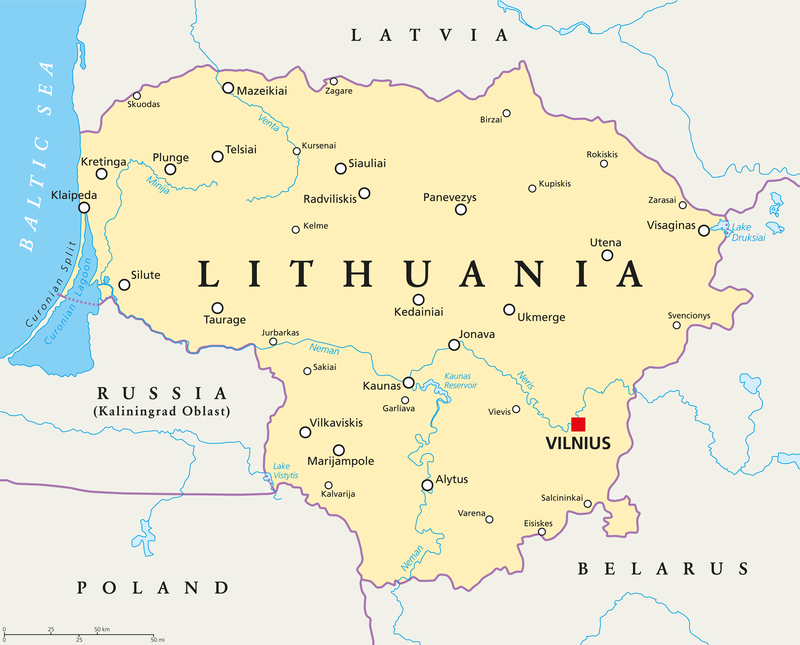 It remains unpopulated to this day except for the souls of the people who died there. It remains an eerie place because the hospital, the church, and a shelter for boats still stand at the island. The government tried to auction it off but the highest bid was only $704,000. One man from the area talked to two reporters from news.com.au and talked about his own experience when he spend 15 nights at the Poveglia Island. The man, named Giovanni, warned the two reporters about the ghosts that do harm to people who go there. He talked about the doctor, whom he identified as Paolo. Giovanni said that Paolo is the worst because he causes troubles. The man added that when he came back from his 15-day stay at the Poveglia Island and told people about his experiences, they thought he was crazy. 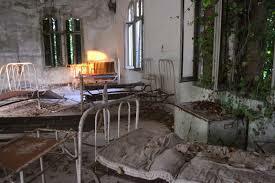 Despite the warnings, the two reporters went to spend the night at the Poveglia Island. During their stay, there were no streetlights or any source of light except for the moon and their torch. In one of the rooms they entered, the reporters read the words, “Ne Fodias Vita Functi Contagio Requiescunt MDCCXCIII.” They ran a search about it and it roughly translated to English saying, “do not dig there are contagious bodies here.” Indeed, the warning was true because despite the many years that have passed, the smell of the dead bodies remained noticeable at the Poveglia Island. When morning came, the reporters once again walked through different rooms. They decided to go inside the chapel and they were surprised to see the steel hospital table at the far left side of the room. They looked at the photos from the night before and were shocked that the said table was at the far right side of the room. The staff of Ghost Adventures decided to spend 24 hours at the Poveglia Island. The videos from their stay were very creepy because there were apparitions, creepy music, weird vibe, inexplicable equipment malfunctions, and more. The staff also heard disembodied voices, footsteps that were not made by any one of them, and orbs were captured via the many photographs and videos taken by them. Many believed the episode while others claimed it was bogus. Other people who tried to see whether or not the ghostly stories at the Poveglia Island are true were able to record the screams and dark shadows were often seen during their stay. Possessions were also experienced by others. Some say that because the buildings are already dilapidated, the people who visit might have been stepping or walking too harshly. Thus, the supposedly mysterious bangs all over the place could have been attributed to the buildings falling apart. 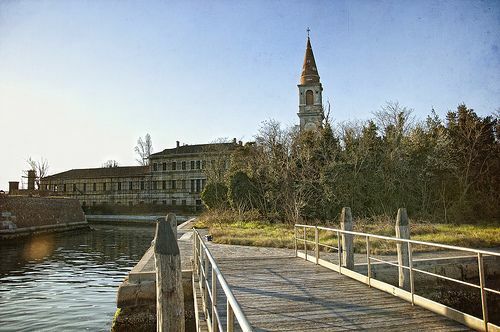 Locals in Italy would never recommend Poveglia Island but for those who want to get there, you must know that the Italian government disallows people to set foot on the island so there are no boats that would take you there legally. However, those who want to go there and follow the rules, the government requires an application and it would surely take time plus there is no certainty as to whether or not the government will allow you to visit the island. However, for those who really want to go there without any approval from the government, you may pay someone around 200 euros to take you to the island.